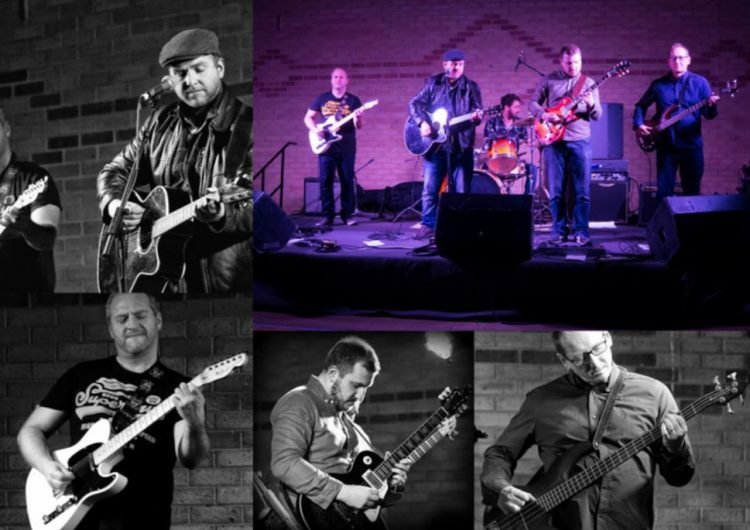 Haven-Fest – Live festival music at the Haven Arms! 0 1 Thanks for liking! 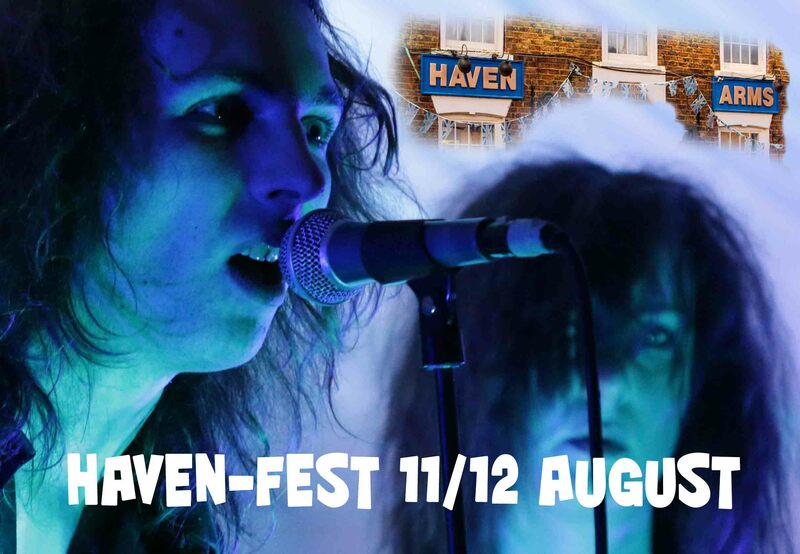 HAVEN-FEST takes place on Friday 11th and Saturday 12th August with an impressive line-up of headlining bands and acts that have all played Hedfest over the last couple of years… and it’s all FREE! 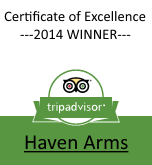 Takes place on Friday evening from 7:00pm and all day Saturday from lunchtime here at the Haven Arms. Just turn up! Street food. Street entertainers on Saturday. 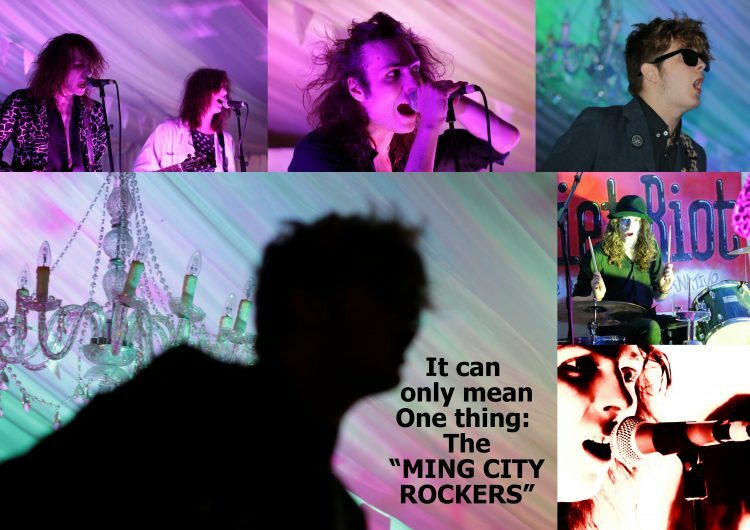 Come back and visit this page for the most up-to-date news about HAVEN-FEST. 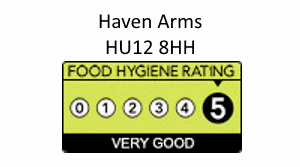 Email enquiries@havenarms.co.uk or phone 01482 897695.